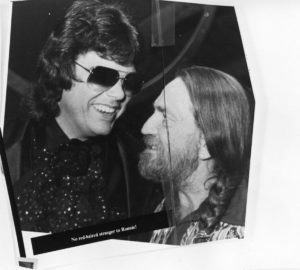 NASHVILLE, Tenn.—Country soul icon Ronnie Milsap is a bit of a studio geek, and he thinks a lot about music technology and recording equipment. 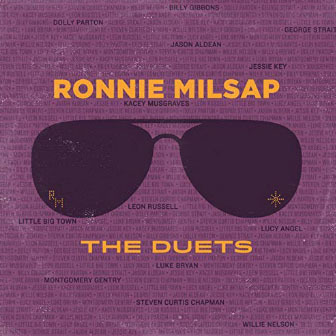 So it makes sense that he spent a long time getting 13 other singers and bands into the studio to record duets with him for a new album, “Ronnie Milsap: The Duets,” to be released Friday, just two days after his 76th birthday. This entry was posted on Tuesday, January 22nd, 2019 at 2:44 pm and is filed under Albums, Duets and collaborations. You can follow any responses to this entry through the RSS 2.0 feed. You can leave a response, or trackback from your own site.